past mid-season, so there are plenty of races which you can still enter. temperature dynamics. Custom skins allowed. Parc Ferme: locked, except Tyre Compounds, Fuel Amount, Front Wing, Steering Lock, Brake Bias and Brake Pressure. Tyre Wear: x1. Tyre wear amount from qualifying applied to the first set of tyres at the start of the race. mandatory use of both compounds in the race. Tracks: 16 of the official 19 for the real F1 2013 season. 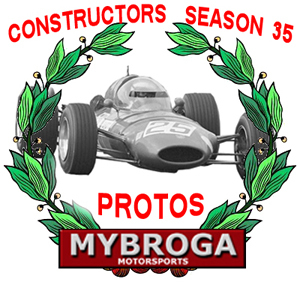 Please visit http://www.bulgarian-racing-league.eu/ to find out more, download the mod (and patches) and try it out. Please let me know if you have any questions. You can also contact us throug the Contact section on the website.